With its unparalleled speed, security and scope, Optherium has heard the demands of consumers and developed a product that will make blockchain-based services commonplace. While many companies claim to conquer the world, employing hyperbole and delivering nothing tangible, Optherium has a workable product on the market that is already demonstrating results. We will take a look at the key features of the Optherium Ecosystem, such as its Multi-Decentralized Private Blockchains Network, Dynamic Biometrics verification and Key Recovery Service, and see precisely why its complex system has the potential to become the Global Financial Blockchain Infrastructure we have been waiting for. It is a modular platform built on a patented Multi-Decentralized Private Blockchains Network. Think of it as a platform upon which a variety of fintech products and services can be easily built. 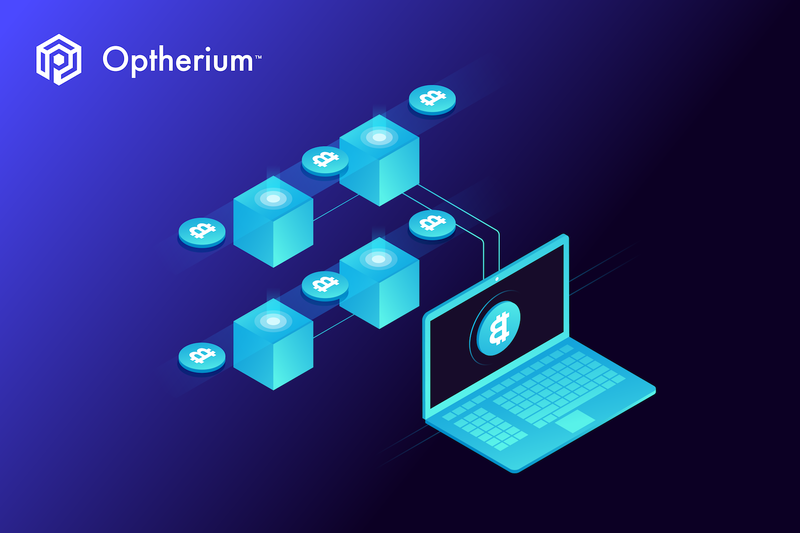 Any product released by Optherium or private-labeled service built upon the Ecosystem for a third-party company will be able to leverage the unprecedented speed, security and usability offered by the Optherium Ecosystem. With its own BitCrox digital currency exchange, Wallet Provider Service and trademarked Dynamic Biometrics verification, Optherium is intended to be used in conjunction with the financial technology that we are already familiar with, providing marked improvements along the way. Optherium is the bridge between the traditional economy and the digital economy of tomorrow. To take the complexity of Optherium and distill it into a few palatable paragraphs is an extremely difficult task, but after reading about Optherium’s services, the tangible, real world use of this product should be apparent. Usability, speed, security and flexibility is what sets Optherium apart and will ensure its success. The patented Multisecure technology contains seemingly standard fare, such as peer-to-peer blockchain roles and permissions, and multifactor authorisation, but the real innovation comes from Dynamic Biometrics. When interacting with the Optherium Ecosystem, you can create a biometric template (voice, retina, dynamic facial movement, fingerprint), which is stored on multiple layers of blockchain. Accessing your account or making a payment can be done anywhere in the world, simply by using a phrase or flashing a smile. Your data is split up, encrypted separately and put onto different private blockchains meaning that in the very unlikely event of one blockchain being hacked, the information taken would still not be usable by the thief. VivusPay, the multicurrency digital wallet available on Android and iOS, is the face of the Ecosystem. VivusPay takes Optherium’s features and allows them to be used here and now. Many digital wallets are connected to a central repository and operate through a “hot” wallet system in order to make exchanges. Unfortunately, these wallets are vulnerable to varying degrees of attack, depending on the security of the wallet provider’s service. With the number of blockchain wallet users increasing from quarter to quarter, total safety is the only thing that will encourage others to get on board and encourage more widespread use. 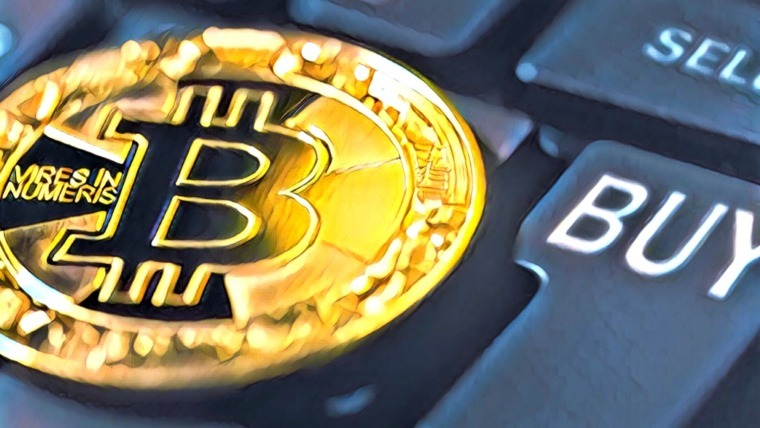 In its own way, VivusPay is encouraging this transition, as it will support up to 150 cryptocurrencies and also the fiat currencies in your bank account. Exchanging crypto to fiat is done in house, with the Optherium OPEX token acting as a guarantor to facilitate instant crypto to crypto, or crypto to fiat transactions worldwide. VivusPay allows the sender and receiver to specify which currencies they would like to use, with a seamless conversion occurring without the middlemen taking their cut of the fees. Any person or business who has had to wait for banks or money exchanging services to transfer money, while charging handling and conversion fees along the way, is well aware of how inconvenient this method can be. We can now be comfortable in knowing this a thing of the past. You can travel to any country in the world and pay at any point of sale with whatever currency you choose. What’s more, VivusPay can handle over 100,000 transactions per second. This is more than 4 times faster than Visa. 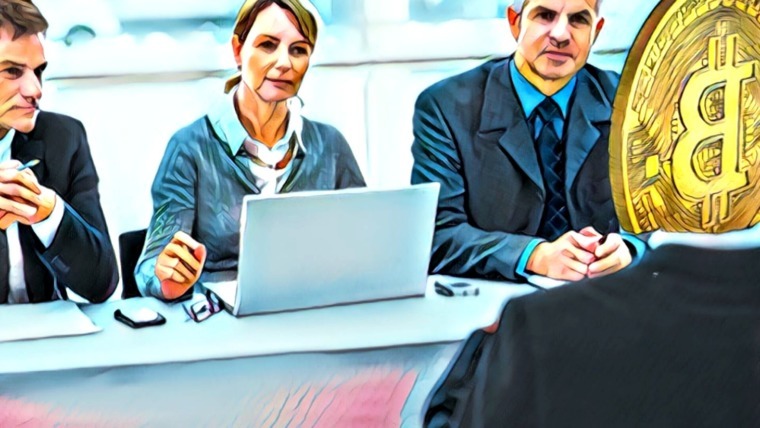 In order to fight money laundering and combat financial services being used for unsavory practices, Know Your Customer (KYC) is now a standard feature of the financial world. Verification lies once again with the patented Dynamic Biometrics feature, which can identify a user and provide them with the KYC credentials needed to access the Ecosystem in seconds. Private key loss and theft is a huge problem in the digital economy. Just recently there was $24 million stolen from an exchange using a technique known as SIM swapping. However much a platform trumpets security, there are hackers hard at work trying to find more ingenious ways to gain entry. Simply forgetting a key can be just as heartbreaking. With Optherium, though, a copy of a user’s private key is kept in cold storage on air-gapped computers, insulating it from attacks.. If the unthinkable happens, recovering a private key is made simple with our old friend Dynamic Biometrics, which provides Optherium with the KYC credentials necessary to recover your digital assets. As we can see from the above points, Optherium is an incredibly effective tool for personal finance, but businesses can also benefit from the fact that they can conduct extremely fast global transactions at lower costs, with the security and mutual transparency needed to make sure all parties are happy. 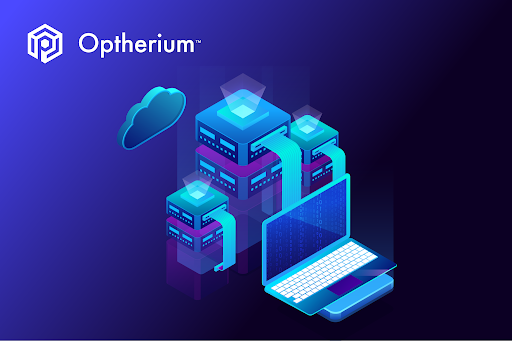 The flexibility and scalability of the Optherium Ecosystem also comes into play, as it can be modified to suit the needs of a particular business. As more banks start to see the value of cryptocurrencies in digital payments, Optherium will be there as the secure bridge needed to manage the two worlds. Many other startups are overpromising and under delivering, thus damaging the integrity of blockchain based services. Optherium has fully realized the needs of users and is working towards a reality where everyone can clearly see and feel free to benefit from the capabilities of this incredibly advanced technology. 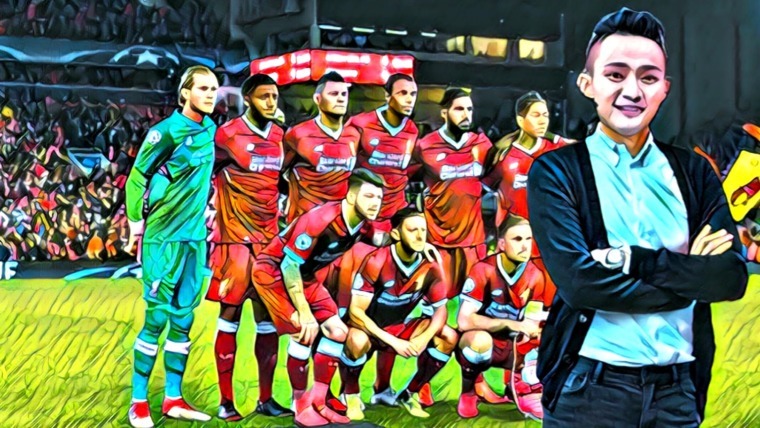 The Optherium project is only as big as the ambition of the people involved.Three worth mentioning here are Serge Beck, Roman Kaganov and Bunty Agarwal. Serge Beck is the CEO and tech software specialist, who has worked on Wall Street, developing services for banks such as Merrill Lynch. Roman Kaganov, the CTO, is an impressive blockchain expert who has developed trading robots, multicurrency wallets and worked with two of Russia’s biggest banks, Sberbank and Gazprombank. Bunty Agarwal, the CFO of Optherium, has experience in blockchain technology commodities and media. With such a knowledgeable and hardworking leadership team, it is no wonder that Optherium has achieved so much to push the blockchain boundaries further. If you’re excited about the Optherium Ecosystem, it is not too late to get on board! 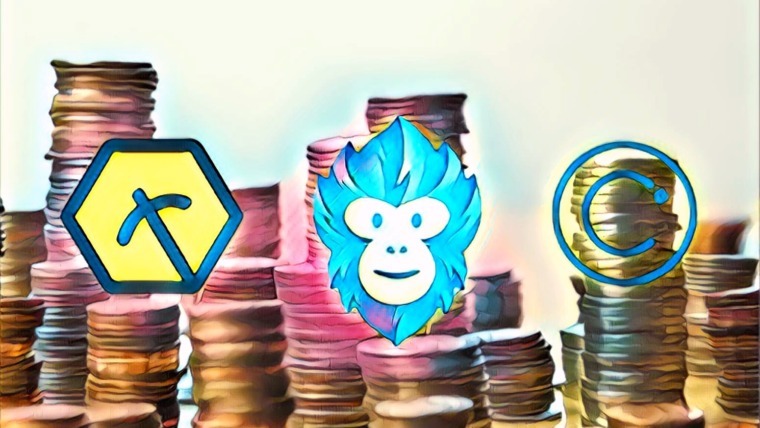 On October 5, Optherium is launching its Whitelist token sale, giving you the chance to get in on some discounted OPEX tokens and explore other options such as Node Licensure. Head to the Optherium sale website to find out more.